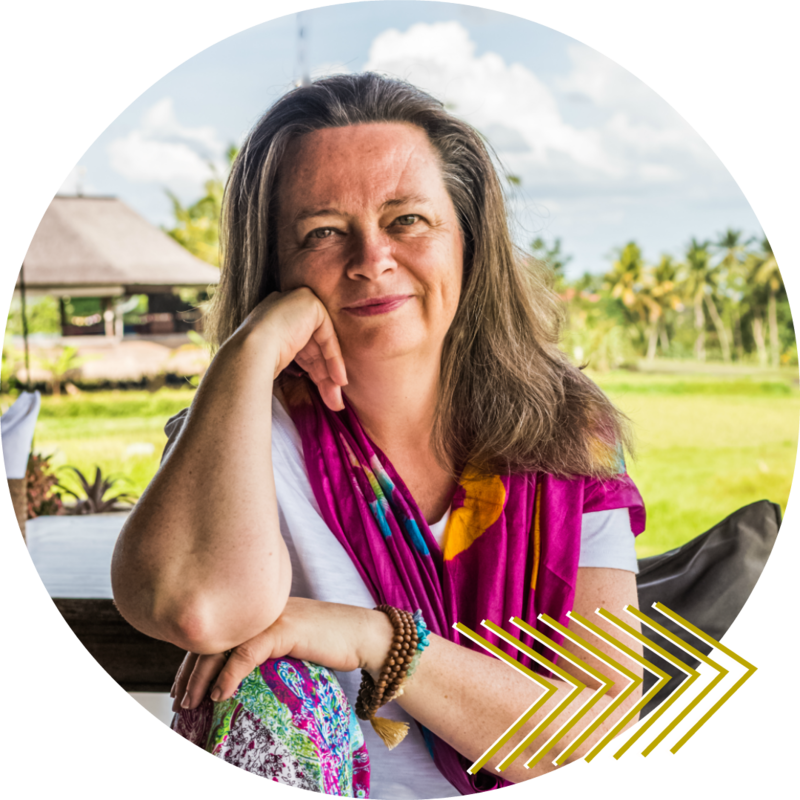 Imagine retreating to a Women’s Meditation Retreat in Bali for 7 days simply to be with your glorious self. Sounds impossible? Time for myself? No pressure? Off the grid? And that can now become your reality. You no longer need to imagine gifting yourself the time to pause, reflect, and nourish yourself in a quiet, loving, and healing space. Or imagine stepping off the grid and out of the whirlwind of your life. However, what is holding you back? Fear? Doubt? Money? What if…? Guilt? Yes, but…? Doing something for yourself can feel scary, particularly if it involves time out and money as it can always be spent on something or someone else. That could be family, a business, your health, saving for a rainy day or anything you deem more important than yourself. Going on a retreat can feel so indulgent and selfish. Which it is because you deserve it. You deserve to spoil yourself and feel self-indulgent. I know this is what held me back for a long time. I doubted myself and my intuition. And I didn’t feel I was important enough to ‘indulge’ in myself. In addition, I had had one awful experience which put me off for ages. The reason why? Because I didn’t do my homework. And in a way, I couldn’t have known being fair to myself. There is always going to be an element of risk involved. This is a tough one to come to grips with. Not only are you important enough you are also worthy of spending money on. Because when you are happy, balanced, and full of joy so will those be around you. It has a knock on effect. And you will notice such a difference in your own life. For me I had been so busy focusing of my business and the business side of things, ie getting my brand out there, making sales, administration, networking, social media that I had completely forgotten about me – my glorious beautiful self. In the end, I feel in a massive heap on the floor burnt out and in tears afraid. A message was given to me clearly from various sides that the one week trip to Bali already booked needed to be extended. It was imperative to my health and well being. And I could hear all the “yes, buts” in my mind popping off like light bulbs. However, in my heart I knew I needed to have this precious time with myself, otherwise, I would go under. So when I extended my flight to come home three weeks later, I nearly hung up on the customer service officer to go and throw up. Yet, I “hung” in there. And I did feel a mixture of OMG what have I just done to relief. When we are so busy giving and doing that you forget how to receive. Not only from others but also from yourself. This may be the time to step out and give yourself for a change, particularly if it feels right. I wrote about this in one of my blogs that by not receiving when you are given, you are stopping the natural flow of energy in the universe. It boils down to our own sense of worthiness and value. If you don’t feel it now, you will after going on a retreat. Because you did something for yourself! And you will carry that with you for a long time. When you go on a retreat you are going with like-minded women where you will be in a safe environment with usually fabulous accommodation and amenities. For a lot of us, we need to feel safe, particularly as we step out of our adventurous 20’s and 30’s. I have become more circumspect as I have welcomed in my 40’s and early 50’s. I still want adventure, however, in a more informed way. Just not quite as impetuously. And you get to meet you people. This is what transforms you. You get a new insight into yourself and your life. You find out things about yourself that have been kept well hidden. It helps you put things into perspective. You get to see how others have handled life or not, creating deep connections and new ways of thinking and seeing things. As Thich Nhat Hanh states: “We are very good at preparing to live, but not very good at living. We know how to sacrifice ten years for a diploma and we are willing to work very hard to get a job, a car, a house, and so on. But we have difficulty remembering that we are alive in the present moment, the only moment there is for us to be alive.” Reading this quote as I mentioned in my blog about living life mindfully gave me such a jolt. Was I really living life mindfully? Was I good at living? Or was I still busy doing? When you get off the grid for a few days and into a peaceful and loving space, you get to explore what living your life consciously means. It is so much easier than you think. However, you do need to become aware of your distractions and how you have led your life up until now. You are more likely to let go and surrender to explore who you are. Let’s face it that is why you are on a retreat: to give and gift yourself this invaluable and loving time for yourself. You begin to experience you at a far deeper level as you have the time and space to do so. It is such a special time carrying out rituals. I find it connects me back to my heart, thus spirit and the Universe. What I am finding is that is not important how you do a ritual, it is the fact that you do one and regularly, whether it be spiritually or religiously. A friend of mine regularly attends Church, prays and asks for guidance in her life. Whereas I would sit quietly in my soulful space. Having quiet time to ourselves is important in replenishing our body, hearts and souls. In addition, connecting us to our Divine. As Thomas Moore states: “The ordinary acts we practice every day at home are of more importance to the soul than their simplicity might suggest.” Here is a link to find out or remind yourself how to create yours. When you allow yourself to let go you begin to feel free. You begin to create a life of simplicity full of love, joy, happiness and play. And so much more. Somehow being away with strangers at the beginning and close friends by the end, you give yourself permission to open up and be. A lot of inhibition is released as you ease into the daily rituals and programme. You allow yourself to be vulnerable and raw creating a deep connection to yourself. 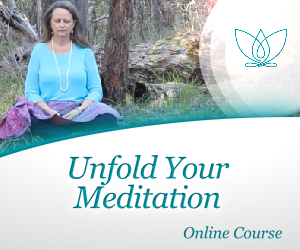 Here’s a guided meditation to get you started. First of all, it is all done for you. All you have to do is show up and get yourself there. Once there you don’t have to cook, wash up, shop, make the beds, clean, clothes washing, ironing, and getting everyone else ready as well as yourself. It is all done for you. All the organising, the daily activities, the delicious meals, and the outings. Because it is all about you. All you are responsible for is taking part, enjoying yourself and getting the most out of the days. This way you will get the most out of the retreat. It is important that you play full out. And at the same time learn how to set your boundaries. Just because everyone else is participating in an activity you don’t want to at that point, you don’t have too. It is up to you. However, do check in why as it may be you are wanting to shy away from what is really going on. Appealing? Feels like something you want and need? Why not join me on my Being Naturally You Women’s Meditation Retreat in May 2020 from Friday 15 to 22? As I know how important it is to get to know me, I have given you plenty of time to do that. For more information about what you can expect, what is involved, FAQ’s, costs, and early bird options, click here. As this is a personal journey and you may have some concerns, I am here to chat with you, particularly, if you haven’t met me in person. Click on this link to have a 30-minute free chat.